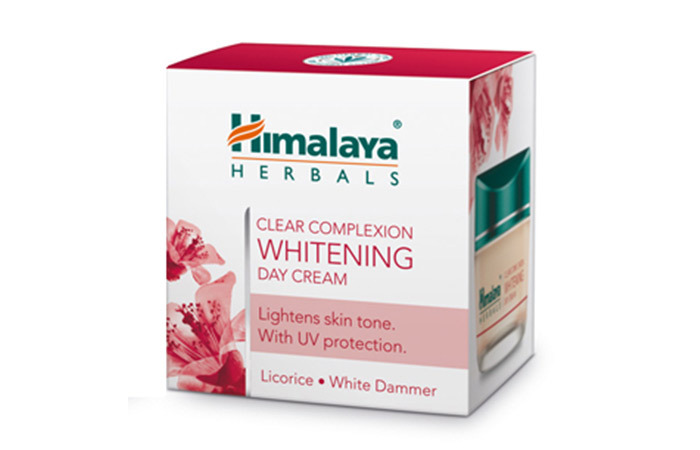 Himalaya is a well known cosmetic brand. It is widely popular for its amazing range of herbal skin care products. 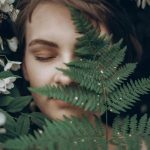 The brand offers a wide range of beauty products for women that are suitable for all skin types and serve as perfect remedies for many skin issues. 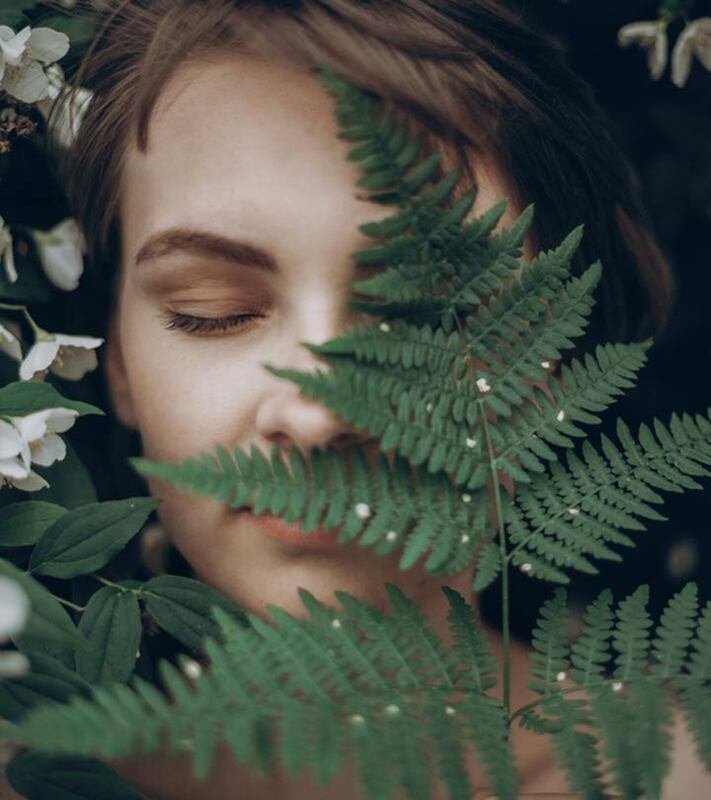 When it comes to your skin, herbal products are the safest bet! These are not harmful and are gentle on the skin. And that’s the main reason why Himalaya skin care products are extremely popular among most people. And if you haven’t tried Himalaya skin care products yet, I would suggest you give them a try. You will love them! However, choosing from among the wide range of products can be a bit overwhelming. But don’t worry, I have your back! 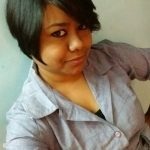 Here’s a list of 15 Best Himalaya skin care products that you should try in 2018. This is one of the best Himalaya products for oily and combination skin. 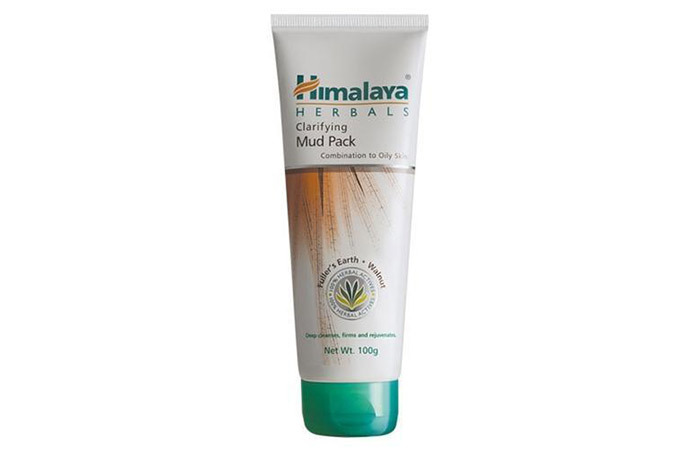 If you are looking for a good clay mask, then this mud pack from Himalaya herbals is worth trying. It removes blackheads and dead cells, improves blood circulation in the face, and gives you soft and supple skin. It is made from natural ingredients like walnut, khus-khus, fuller’s earth, and mineral clay, which are great for the skin. It also removes tan and pimples when used regularly. Overall, it’s a good and affordable face pack for people looking to clarify and refresh their skin. 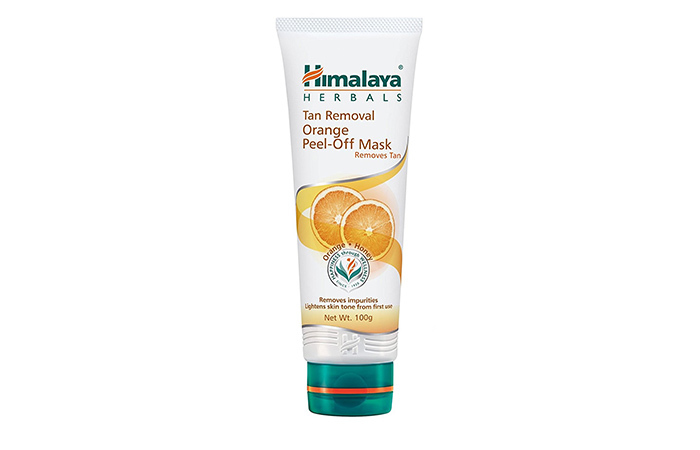 This face product is another gem by Himalaya. The scrub contains the goodness of neem and apricot that gently exfoliate your skin, removing all dead skin cells and giving you an even skin tone. If you have blackheads and are looking for an herbal scrub, then you’ll like this scrub a lot, as it is very effective in removing those blackheads and also preventing their recurrence. The granules are not harsh, and thus, it is ideal for those with sensitive skin. It thoroughly cleanses the face, and is super affordable. If you have open pores, then this toner is a must-buy for you. 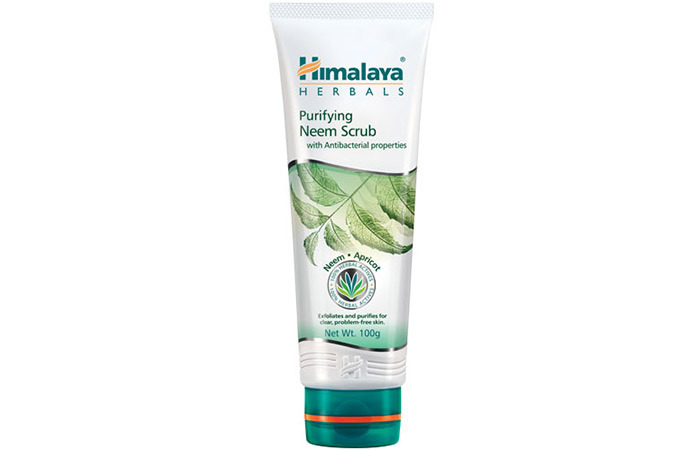 This Himalaya product is excellent for removing dirt and makeup from your skin. It contains citrus extracts and lens culinaris that deep cleanse pores and give you a refreshed and clean look. It helps in controlling the oil secretion as well. While it’s ideal for those with oily and combination skin, if you have normal and dry skin, you too can use it with a moisturizer afterward. 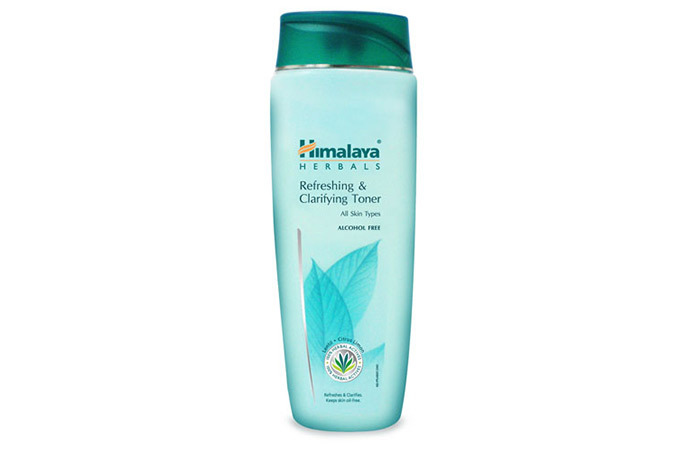 This toner contains mint extracts that provide a cooling and relaxing sensation. It doesn’t sting like other toners, as it is made from natural ingredients that make it different from the rest of the toners available in the market. 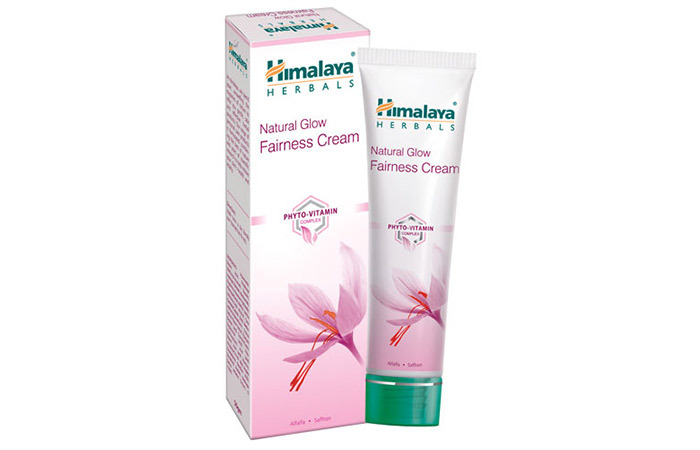 There are hardly any fairness creams that do not contain bleaching agents and this cream from Himalaya herbals is one of them. Yes! You heard it right – it doesn’t include any bleaching agent. It is a non-greasy cream that gets absorbed into your skin thoroughly and regular usage makes skin look brighter. It doesn’t promise to make your complexion milky white, but it does help in removing tan and blemishes from your skin. It’s an excellent nourishing cream which will suit all skin types. Removing blemishes is a hard task, but not anymore! 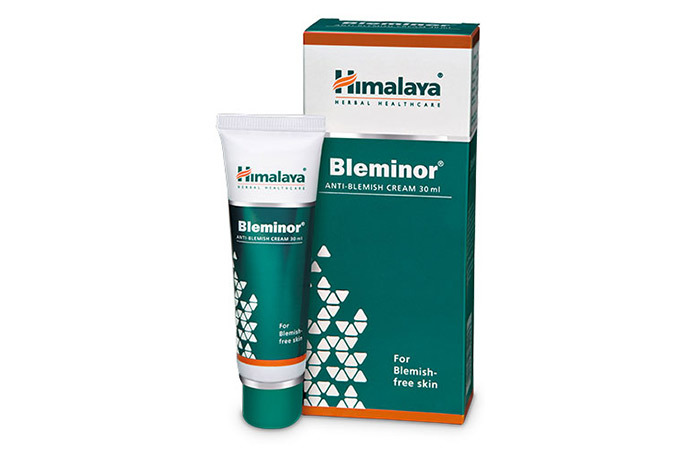 This anti-blemish cream by Himalaya herbals works like magic on blemishes and scars. It is made from natural ingredients such as licorice, shalmali, rhubarb, and almond oil which are good for the skin in many ways. Regular usage will give you clean, even, and blemish-free skin. It is non-sticky, so you can use it daily without worrying even if you have oily skin. The price is quite decent. This cleansing milk removes dirt and makeup from your face with just a single swipe (even the waterproof one). So, you do not need to rub your delicate skin hard. It contains the goodness of cucumber and reetha. It has a creamy texture, but it suits all skin types – including oily, as it doesn’t leave any creamy film behind. Moisturizing skin is really important, and if you’re looking for a good daily body lotion, then this one is worth trying. 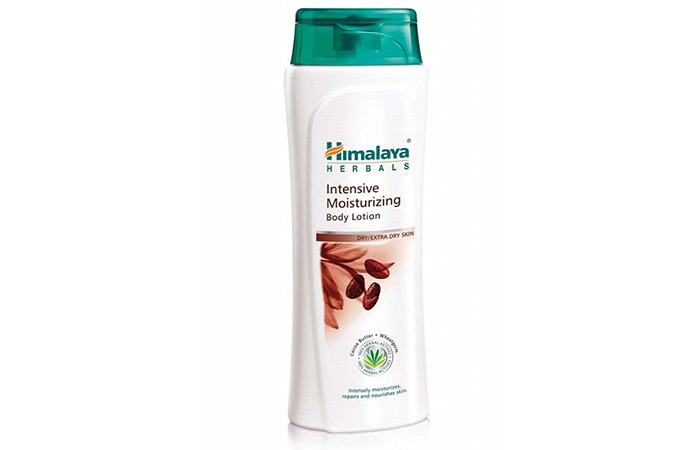 This skin product by Himalaya hydrates your skin well and makes it smooth and soft to touch. It contains cocoa butter, which helps in improving the skin texture when used regularly and wheat germ oil, which helps in maintaining skin elasticity. It also has a delightful fragrance, which stays for long and gives you a refreshed feeling. 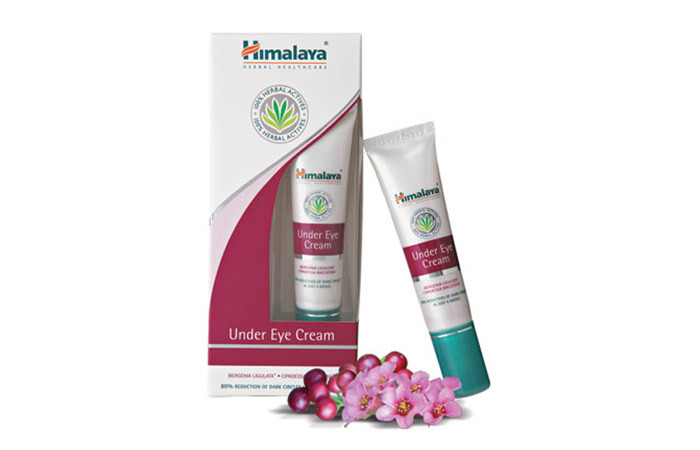 This under eye cream from Himalaya herbals helps in reducing dark circles pretty quickly (if only you use it regularly). It also prevents crow’s feet and fine lines and brightens the skin of your under eye area. It is made from all natural ingredients such as neem leaves, strawberry flower, and wheat germ, and thus, it’s gentle on your skin. It also keeps the under eye area moisturized and hydrated for long hours. It is non-oily in nature. Fairness packs are really good for those who get tanned. And this face pack by Himalaya does it easily, giving you an even skin tone. This face pack contains the goodness of saffron, turmeric, aloe vera, and kaolin, which deep cleanses your skin and unclogs the pores. It removes dirt and provides a nice glow and sheen to your face. It doesn’t dry out your skin and keeps it hydrated. 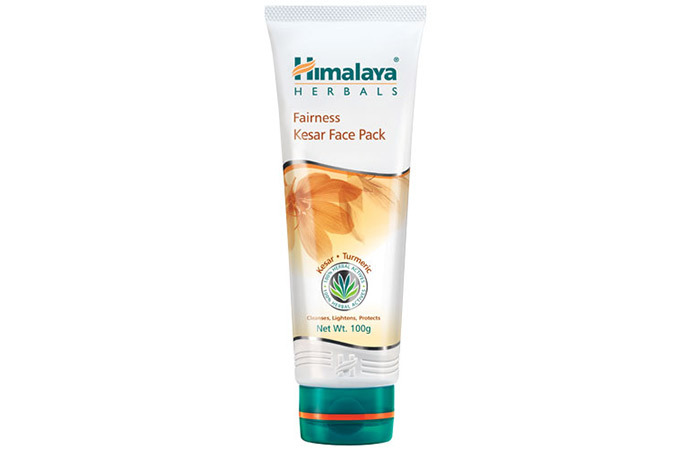 For more information, read Himalaya Herbals Fairness Kesar Face Wash Review. It’s pretty tough to get a good night cream these days that matches with the requirements of your skin. And if you too think so, then try this product. 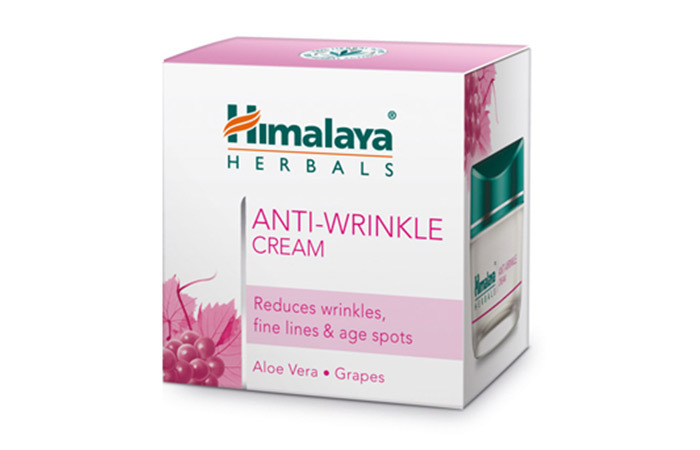 This night cream by Himalaya is excellent for all skin types. Its non-greasy formula blends like a breeze into your skin and gets absorbed quickly. This is probably one of the best Himalaya skin care products for dry skin as well. It keeps your skin hydrated, and you get baby-soft skin the next morning. This is probably one of the best face cream by Himalaya Herbals. Rich in grape and aloe vera extracts, this cream has a velvety texture. It repairs your skin completely and helps in reducing fine lines and wrinkles. Also, it’s pretty effective in reducing age-spots and pigmentation and makes your skin youthful. Want a day cream that feels like a feather on your skin, protects it from the harmful UV rays and keeps it moisturized throughout the day? If yes, then go for this! 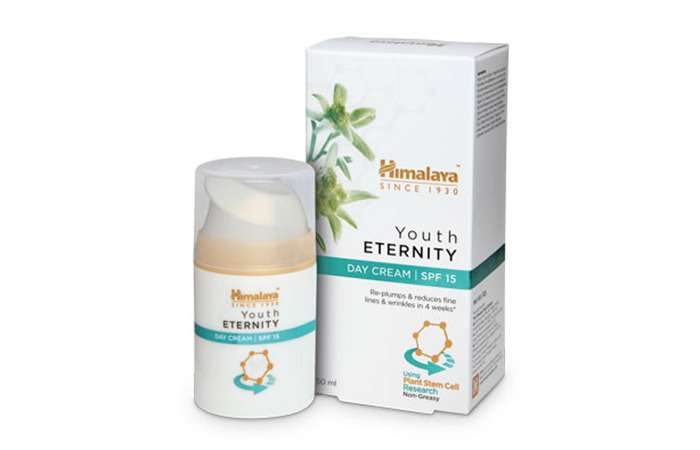 Himalaya Youth Eternity Day Cream is an extremely lightweight formula that spreads evenly on your skin and gives it a dewy finish. It makes the skin smoother and softer instantly. It’s suitable for all skin types. 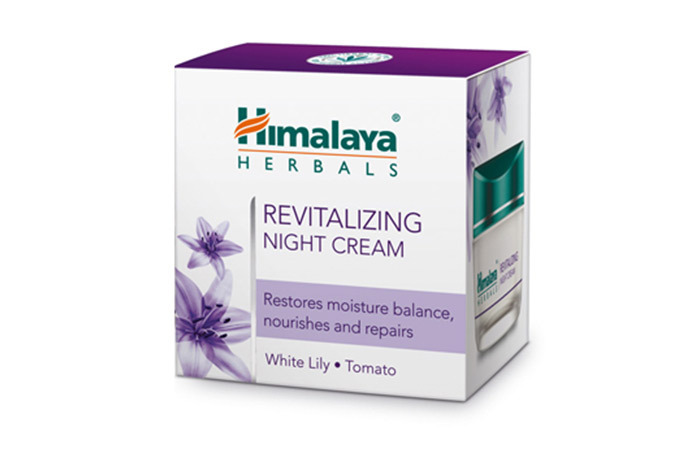 Just like the day cream, this night cream by Himalaya is lightweight and has a creamy and soft texture. When compared to the day cream, the texture is a bit rich. It spreads evenly on your skin and has a mild and soothing fragrance. Enriched with Edelweiss (has anti-aging and antioxidant properties), and herbs like Rose Myrtle, Cipadessa, and Apple extracts, it improves the elasticity of your skin and fights signs of aging. The sun rays are harsh on your skin. And despite everything you do, if you are still getting tanned easily, then this product can rescue you. This is an easy peel-off mask that instantly gives you glowing skin (and you can see the difference when you peel the mask off!). It won’t hurt your skin, but you may get a tingling sensation after application. It peels off all dirt and whiteheads right away! This day cream has a very light texture, and your skin absorbs it pretty easily. It doesn’t contain parabens and alcohol, and even protects you from the sun rays. Even if you have oily skin, don’t worry. The cream moisturizes your skin without making it oily. Before you choose any product to take care of your skin, it’s always important to know what your skin type is. This will help you determine what kind of care it needs. And always try to use herbal products as they are gentle on your skin. Try these products today and share your views with us in the comments section below. Till then, stay natural!